Web Browser is the most important and useful application for everyone. If we want to know about something, we simply search on them. Every browser has different performance. There are so many browsers available on the Google market. Choosing best browser from them is very difficult because all offer variety of different features. 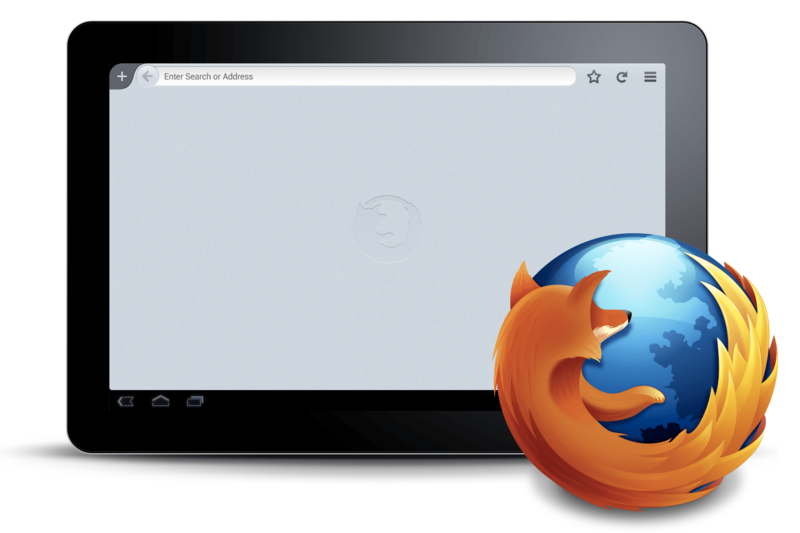 Firefox is the one of the best browsers for the android phones. It gives you unique mobile browsing experience. It is standing out for starting and loading pages very quickly. 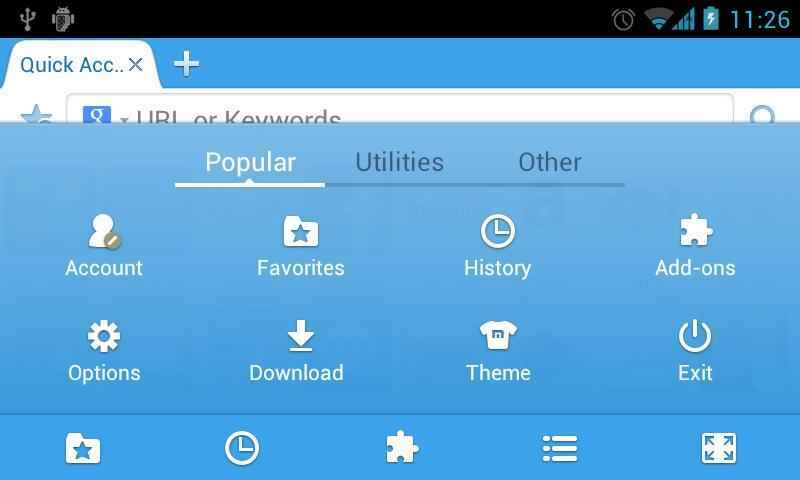 This browser is a favorite browser for most of the android users. It supports 59 languages which can be selected through browser settings. Firefox lets you sync to your desktop version of Firefox. You can customize your browser according to you. It supports wide range of video formats on mobile. You can control your privacy and security, that’s why it is a very secure browser. Like Firefox, it is an another amazing browser which reduces usage of mobile data up to 50% while browsing. In Google chrome, you can quickly access to previously visited pages by choosing from previously searched results. If you are tired of typing, then it is the browser made for you as it allows you to search by using the magic of Google voice search. Easily read webpages in any language. You can open many tabs here and swiping between them is very quick and easy. 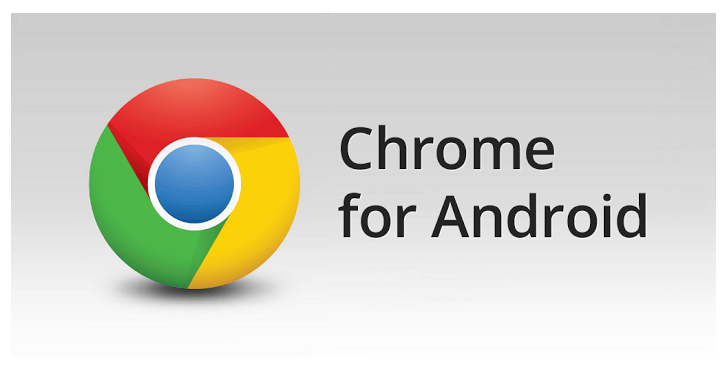 This browser is designed for most popular android devices. It has discover features which gives you latest news from the famous magazines and newspapers. Organize your browser according to you. Click on (+) sign to add your favorite site which keeps your favorite sites at hand. It is very stable and a compatible browser with smart features like automatic page sizing, privacy etc..
UC Browser is mobile browser which supports simultaneous downloads unlike opera and dolphins. It also supports cloud downloading and background downloading. This browser has all the features which an ideal mobile browser should have. You can load multiple pages at once. 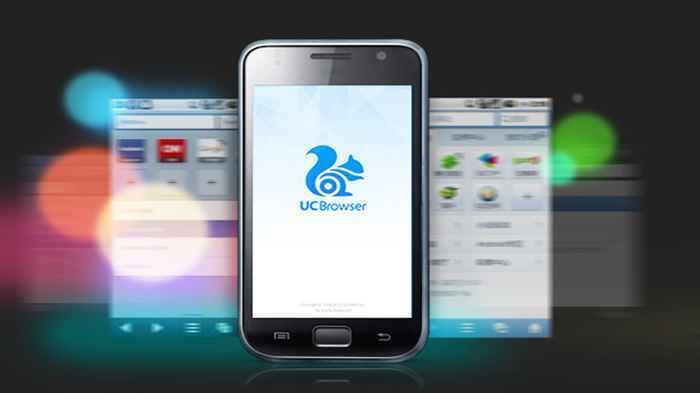 UC browser has speed mode feature which allows you to browse faster. It got a Best Mobile Browser award in 2011 and Best Android Browser award in 2012. It is very nice android mobile browser. It gives you smooth browsing experience. 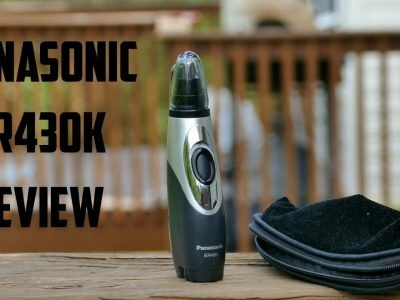 It includes lots of good features such as sonar, gestures and add-ons. Sonar is a feature of Dolphin Browser where you can search by using your voice while gesture is a feature which you can create your own personal gestures or symbols for accessing the web. More than 600 million people downloaded this super fast browser on their android phones and tablets. It has amazing abundant features which work very well. 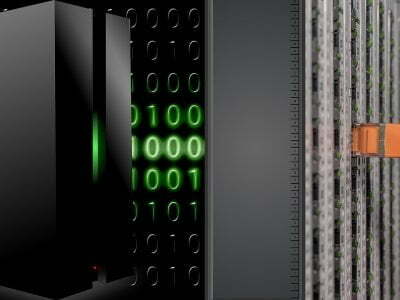 Add your favorite sites to the favorites to speed dial for accessing them quickly. It has features like private browsing, cloud download, loud push, sync, advanced gestures and many more. It is a cool mobile browser. You can fully customize boat browser and change button’s locations easily. It allows you to personalize the color of the background and action of volume keys. You can also change themes and their color if you are bored with the default theme. Multiple tab option, bookmarks management, speed dial are also part of its best features. 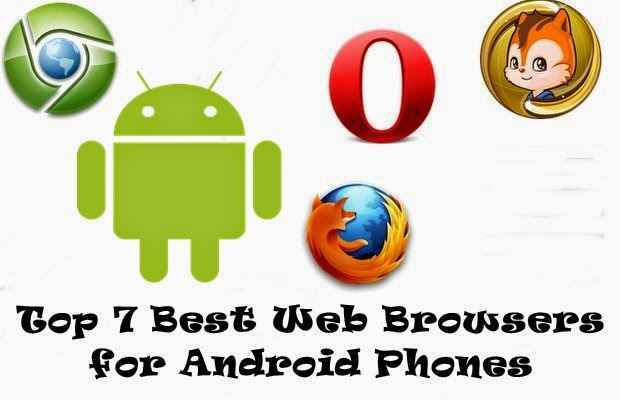 So, these are Best Web Browsers for Android Phones. For More Android Apps Stay tuned on this website.